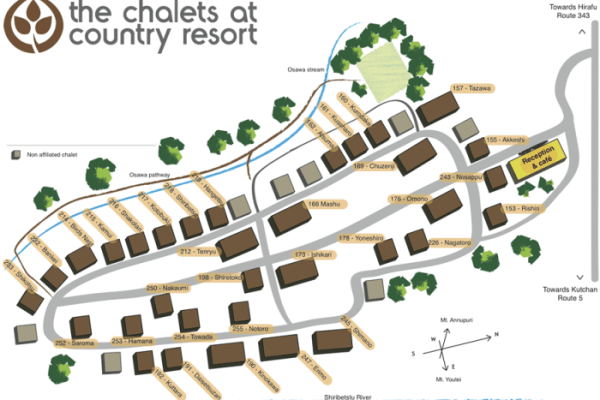 The 2, 3 and 4 bedroom chalets are spacious and comfortable with lots of outdoor space for kids to run around whether it’s in winter or summer – something we don’t readily have in Hong Kong or Singapore apartment living. The shuttle bus and concierge service also makes everything so easy for families. 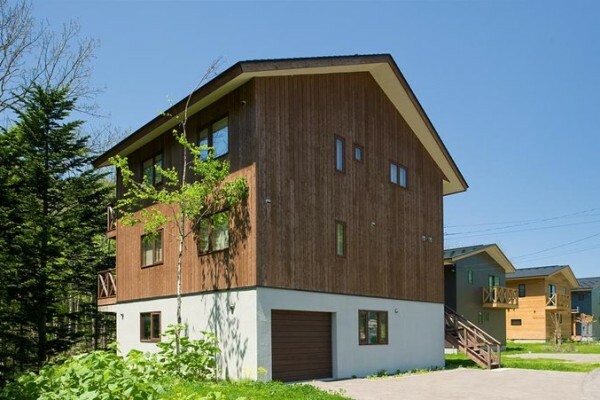 Chalet Ivy is a cleanly designed modern hotel located in Hirafu just 150 meters from the main ski lift area of Niseko. Staffed by friendly and helpful staff that make foreign guests feel at ease. Requests are cheerfully catered to including drop-off and pick-up service at the ski lift. Well maintained ski and snowboard rentals combined with spacious boot room and storage make this an excellent choice for travellers primarily focused on skiing. Rooms are more spacious than traditionally found in Japan with many privy to panoramic views of the bustling ski slope scenery. Furnishings are stylish and comfortable with both Wi-Fi and Apple TV included. Kitchen space is small and compact but not designed for preparing meals within the room. Longer stay guests will definitely want to pursue other venues located nearby within Hirafu. Food served in the restaurant in classic Japanese style features a classic Kaiseki course dinner menu. Special requests are managed for those with unique dietary needs. Complimentary breakfast is provided in a buffet style selection. An adjacent modern styled bar offers guests a relaxing way to unwind from a day of vigorous skiing with a good selection of cocktails and spirits available. Alternatively the hotel lobby features a fireplace to warm up in front while sipping warm apple cider. Natural onsen is fed from the Hirafu Ivy Springs, a water table located 700 meters below the surface of the Hotel. Guests enjoy small but comfortable changing and showering rooms before stepping outdoors to the indoor/outdoor onsen. Bordered by a bamboo fence it offer no special views although the onsen is tastefully designed with plenty of natural stone. 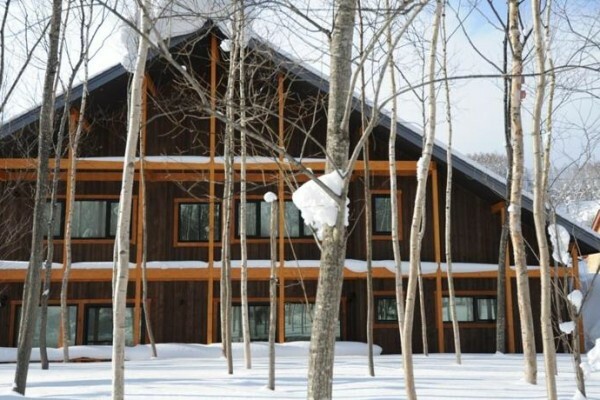 Chalet Ivy is a great choice for those seeking friendly service in a central location in Niseko along with modern amenities and comfort. It best suited for small to medium sized groups less who want a quality package but are less particular about uniqueness or a high degree of refinement.